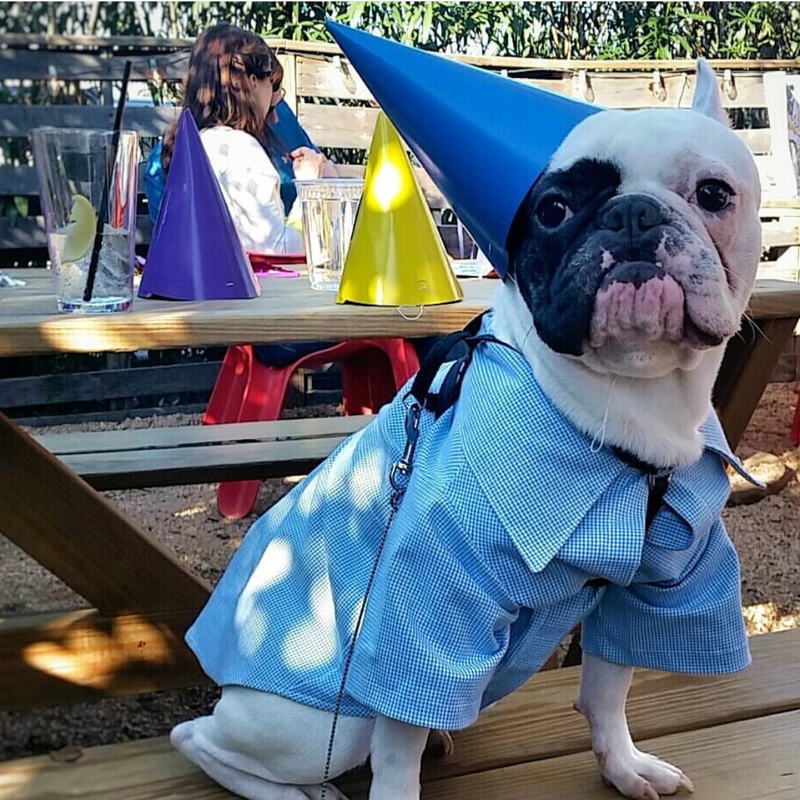 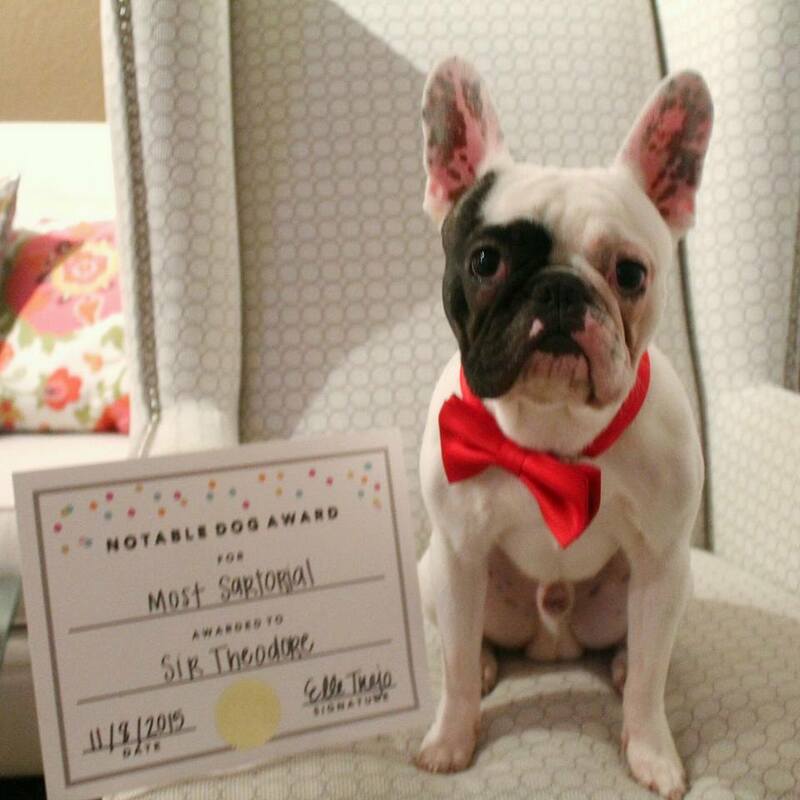 Some of Houston's coolest fur babies were recognized at the Notable Dog Awards hosted by Houston pet ambassador Michelle of Notably Elle. This was such a great way to meet other dog lovers and learn more about all things Dog in the City of Houston. 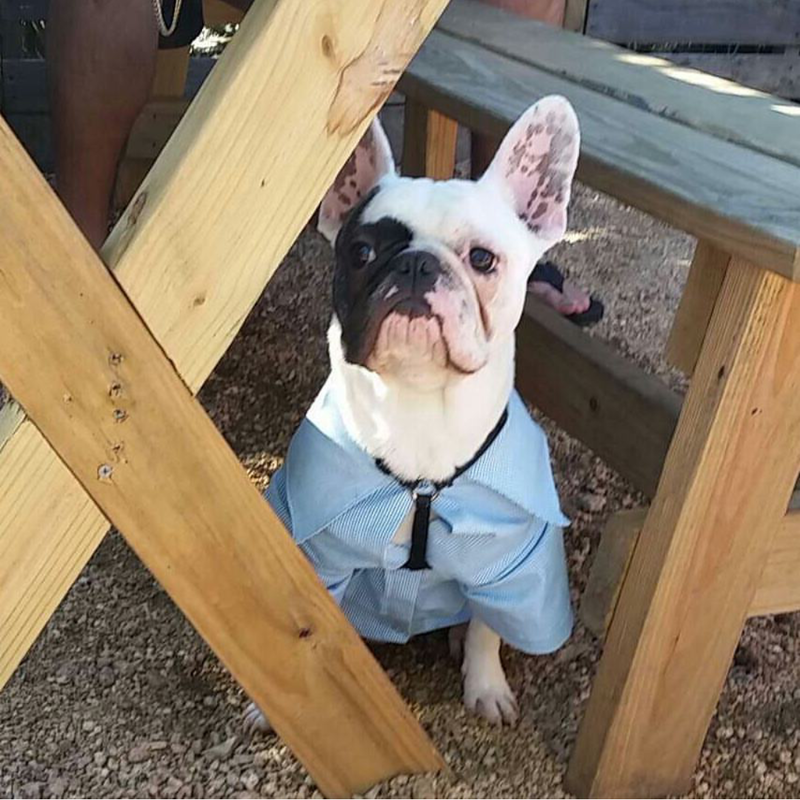 Sir Theodore rocking his Addie Brands bow tie. 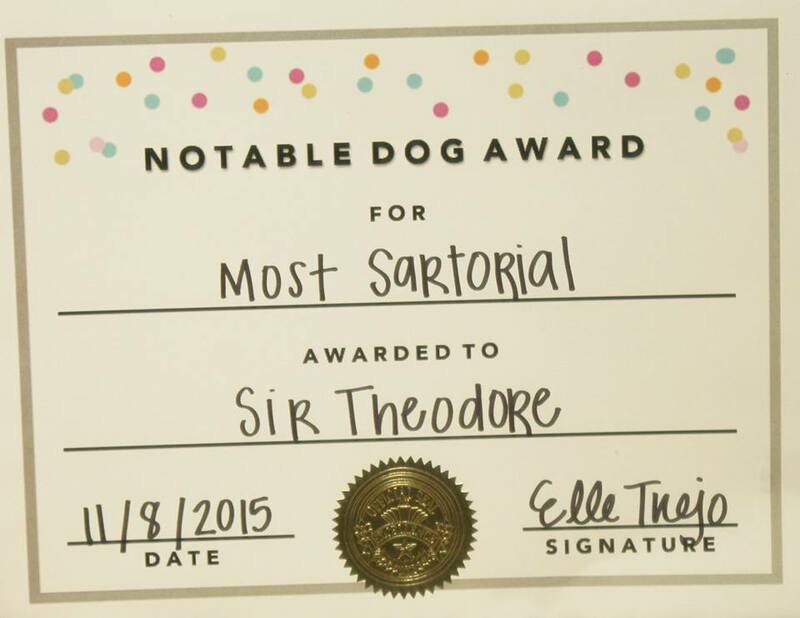 My little fur baby Sir Theodore Costanza won "most sartorial" which basically means most stylish. 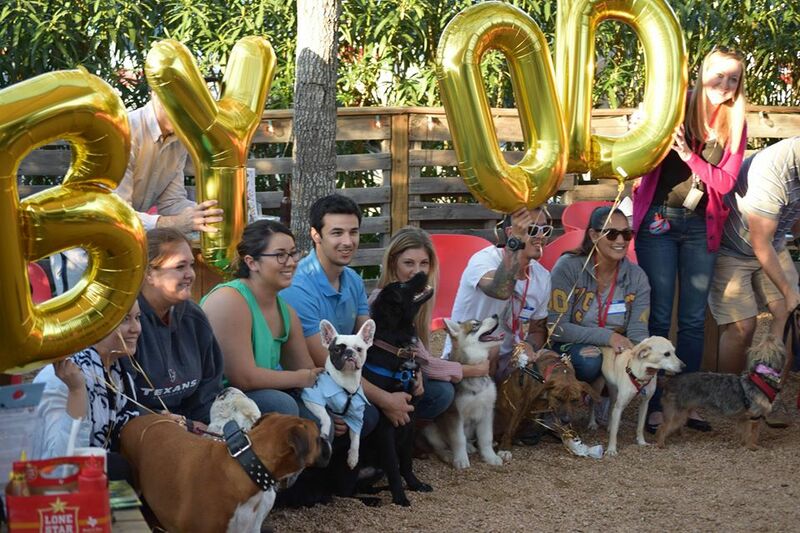 We had a great time at the first BYOD (bring your own dog) event and met some awesome dogs and dog lovers. Thanks Notablyelle for being such a dedicated pet advocate. 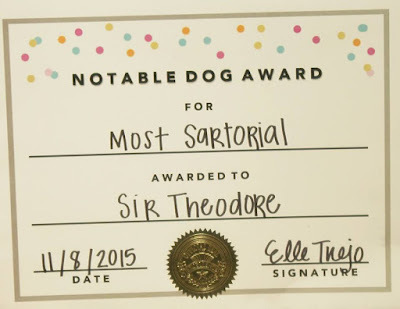 You can follow Theodore and his daily adventures on Instagram.